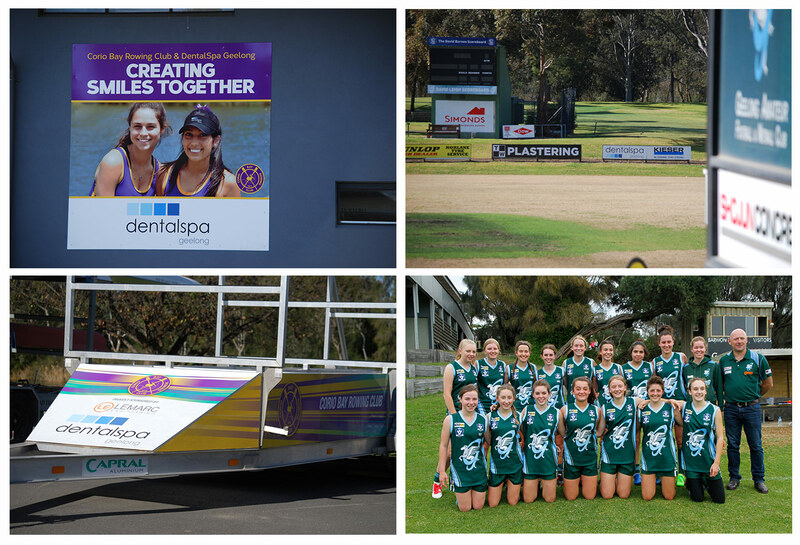 Dentalspa is proud to support two wonderful sporting clubs in Geelong, The Corio bay rowing club and The Geelong Amateurs. The commitment of these clubs to inspire young people to achieve their best in their sport is supported with the importance of a healthy body. 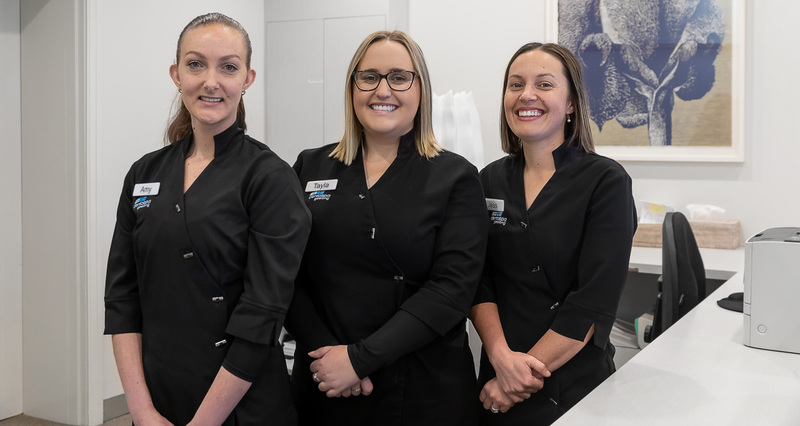 From a dental perspective, this fits with our aims of maintaining healthy teeth for life and protection of teeth from trauma and dietary Influences. 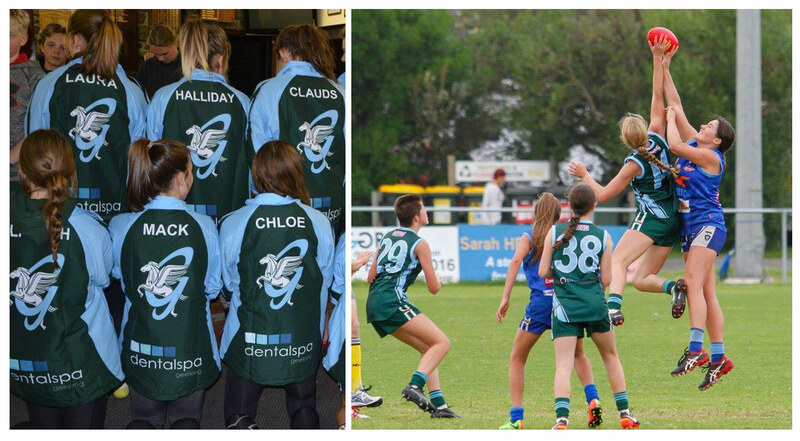 We are enjoying both the rowing and football seasons inspired by the enthusiasm and commitment we see by all involved, especially the teams of young women who are making history as part of the newly established Geelong women’s football league.